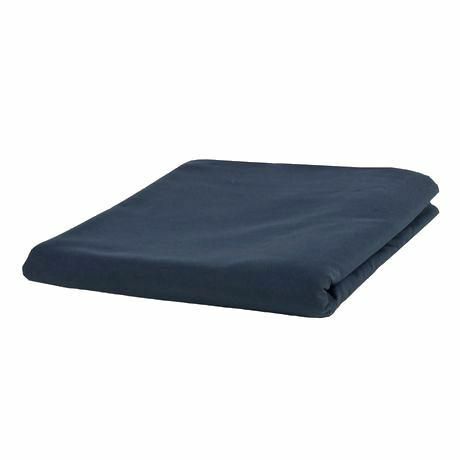 The Mainstays easy care 200 thread count flat sheet are woven with balanced proportion of cotton blend, which makes it durable and comfortable. It is available in different colours and sizes. Machine wash warm with like colours. Do not bleach. Tumble dry low. Warm iron if needed.